A Tory MP sparked anger yesterday when she told hard-up mums to buy baby goods from charity shops. 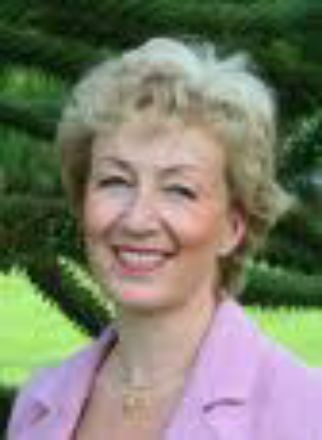 Andrea Leadsom said no one needed new cots, infant car seats or prams. She told the House of Commons: "There is a surplus of those items in charity shops. People refuse to purchase them." But studies have shown sleeping on another child's mattress has been linked with cot death. And safety experts warn against buying second-hand car seats in case they are faulty. Labour MP Mary Creagh said: "I was horrified to hear Mrs Leadsom telling parents that they should compromise their child's safety to save money. "I want the best for my children and my constituents' children. The Tories want families to rely on charity hand-outs rather than trusting mums to do what's best." The comment comes after Work and Pensions Secretary Iain Duncan Smith said children of the poor did not need new clothes and should wear hand-me-downs. In another move, the Government axed the £500 maternity grant designed to help mums buy clothes and equipment needed for a new baby. The link between cot death and a second-hand mattress previously used by another child was made in a study by the Royal Hospital for Sick Children in Glasgow. Of the131 cot deaths looked at, half the babies had slept on used mattresses - which contain urine or vomit leading to bacteria growth. Why not have a look at our XStatic mattresses which prevent bacteria growth.